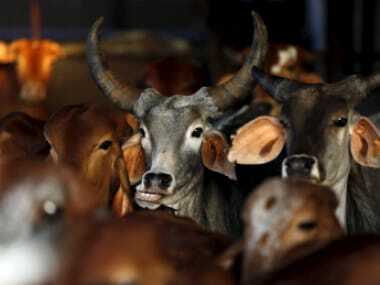 Thiruvananthapuram: With both the main political fronts in Kerala opposing the ban on cattle slaughter, the state cabinet will on Wednesday announce a date for an all-party meeting to discuss the issue, Agriculture Minister VS Sunilkumar said on Monday. "This is a question of livelihood for thousands of farmers in the state and has been in practice for ages. 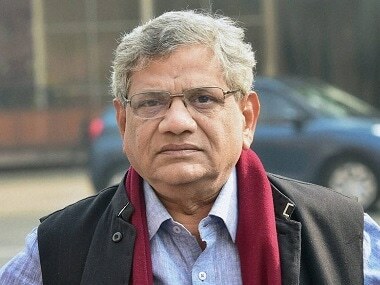 We will take up this issue in the cabinet meeting and don't be surprised if Kerala initiates legal steps against the new law," he told the media in Thiruvananthapuram. There have been widespread protests against the new law. Youth Congress have taken to the streets in the state but caused outrage by publicly slashing the head of an ox during one such protest. The ruling Communist Party of India-Marxist held over 300 "beef festivals" across Kerala where cooked beef was freely served. Forest and Animal Husbandry Minister P Raju said the new law cannot come into effect in Kerala. "This is a ridiculous law. Kerala cannot implement it. We will look into all angles on how to tackle this," Raju said on Monday. The Bharatiya Janata Party (BJP) appears to be the only party in Kerala which has accepted the central government's directive on cattle slaughter. 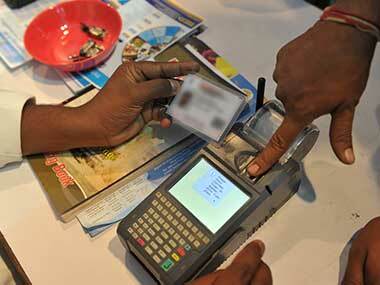 "The new law has been misunderstood by the other parties," BJP state general secretary K Surendran said. 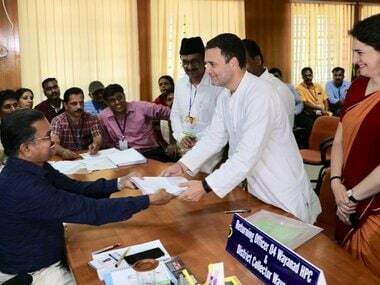 For the Congress, what has come as a dampener was the manner in which their activists in Kannur slashed the head of an ox. The police on Sunday night registered a case against the Youth Congress activists, whose action has been strongly condemned by Congress vice president Rahul Gandhi. Youth Congress leader Regil Makutty and three others were suspended on Monday by the national leadership and the state Congress followed suit. State Congress president MM Hassan told reporters that the state government should call a special session of the assembly to override the central law. "Today we are observing a black day to protest against the anti-people law of the Centre. But we do not approve of what happened in Kannur. Hence we have suspended them from the party," said Hassan.